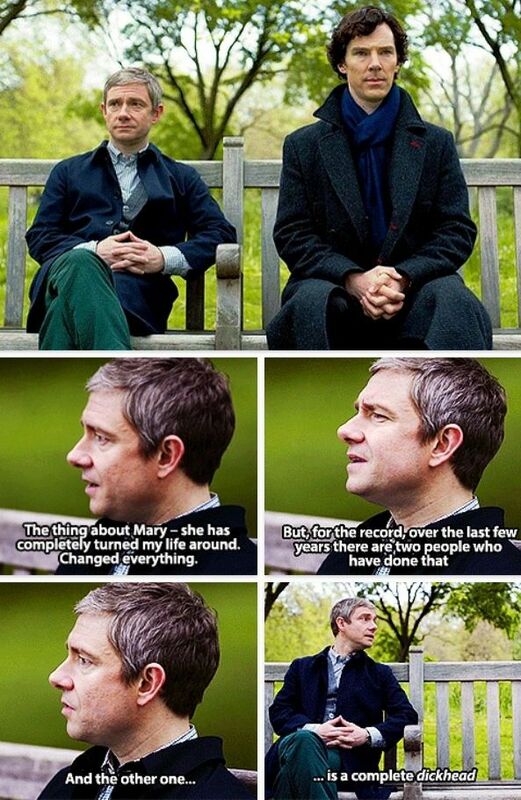 Sherlock left because he didn't like listening to how Mary was the only important one in John's life now. He didn't stay to listen to how he was the first one to do that. He just assumed John only saw Mary as the one who changed him.